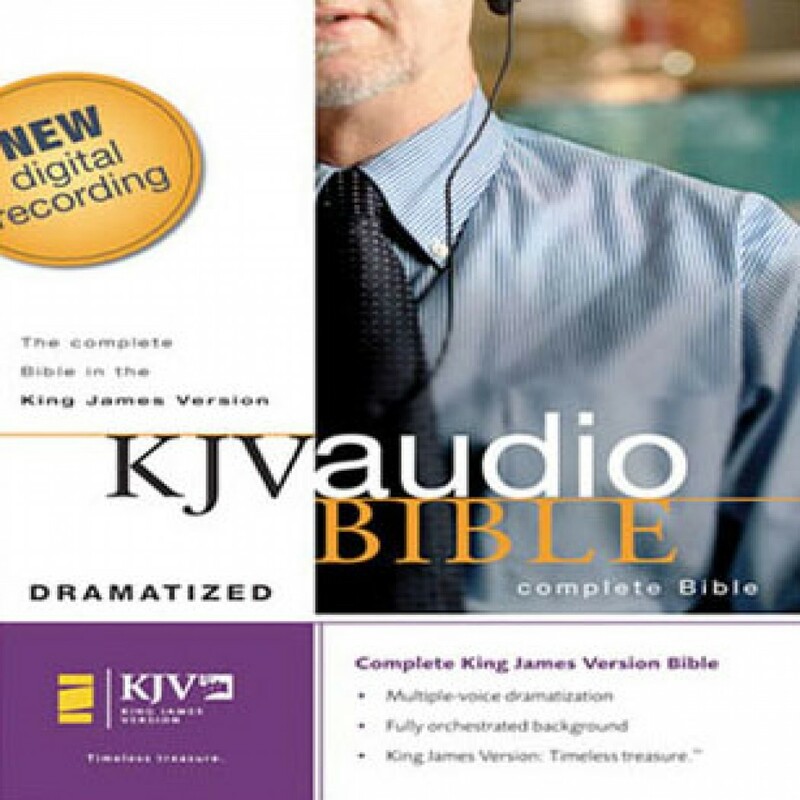 KJV New Testament Dramatized Audio by Zondervan Audiobook Download - Christian audiobooks. Try us free. Here is the New Testament, in the beloved and richly poetic King James Version, read by professional readers. The multiple-voice dramatization brings the Bible to life with world-class narration and colorful, engaging character renderings, enhanced with fully orchestrated background sound and effects.